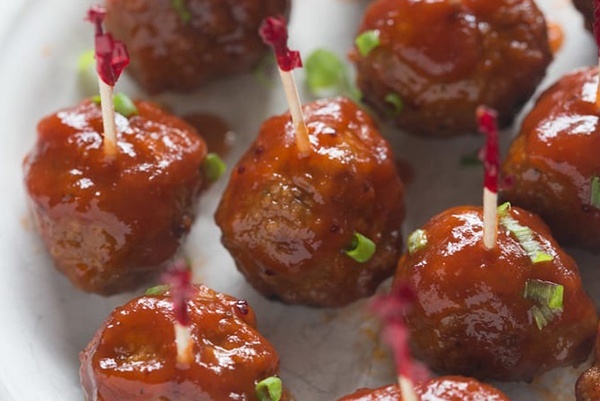 Meatballs aren't a standard Thanksgiving tradition, but when they're covered in cranberry BBQ sauce... I think we can make an exception. 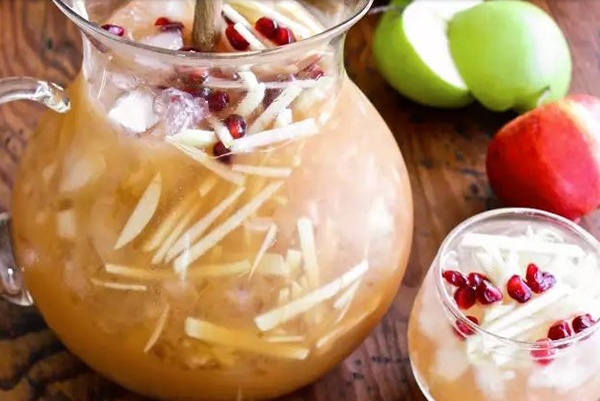 Who would've thought a few simple fall ingredients could come together so well?! This is a basic recipe, but always a crowd-pleaser. So maybe the cinnamon butternut squash wasn't edgy enough for you. I get it; you want a showstopper. 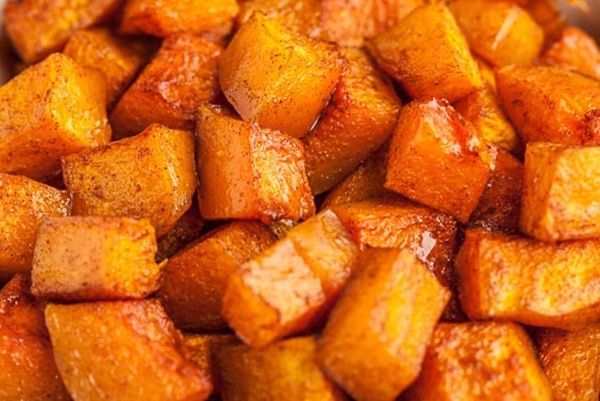 This recipe is like the boosted, amped up version of your cinnamon butternut squash recipe. 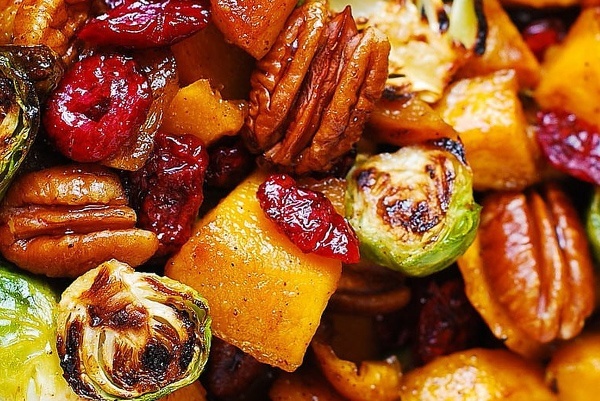 You've got added ingredients, like brussels sprouts, pecans and cranberries to back it up, without stealing the sweet/savory taste of cinnamon and butternut squash. Hey, what's with the meatballs everywhere? I mean, we're not complaining though. This quick appetizer gets gobbled up fast, so consider doubling (or tripling) the recipe for big crowds. Who doesn't love bacon? 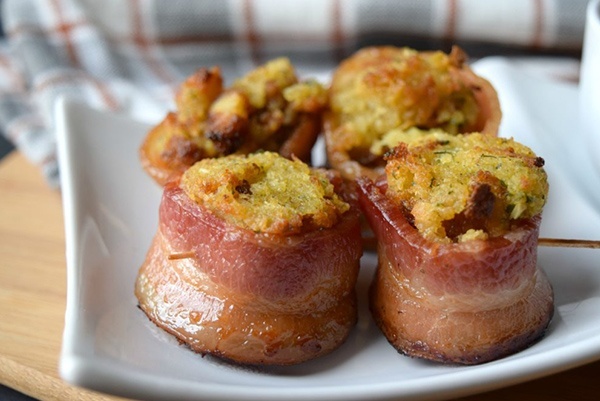 I would eat a shoe if bacon was wrapped around it, but thankfully we have delicious stuffing (one of the best parts of a Thanksgiving meal, right?) 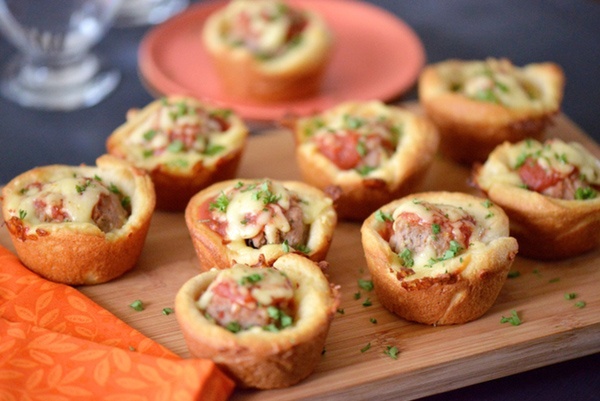 to pair up with these meaty bites. 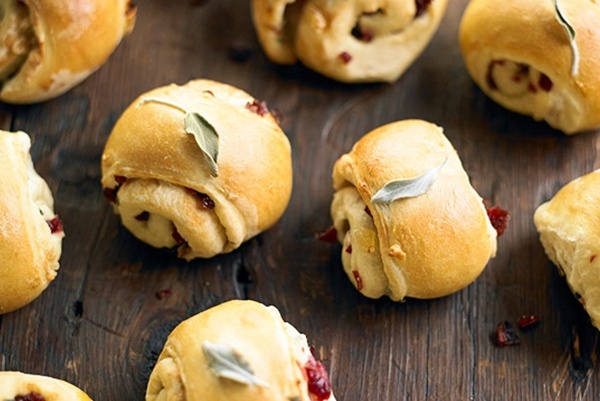 Ditch your standard dinner roll and make these really pretty and really delicious cran sage rolls. You'll look like a Food Network regular and people will be impressed. Which is totally what you want to achieve at your Thanksgiving party. This one's for all the seafood lovers out there that wish they could get some taste of the sea added to their traditional turkey feast. 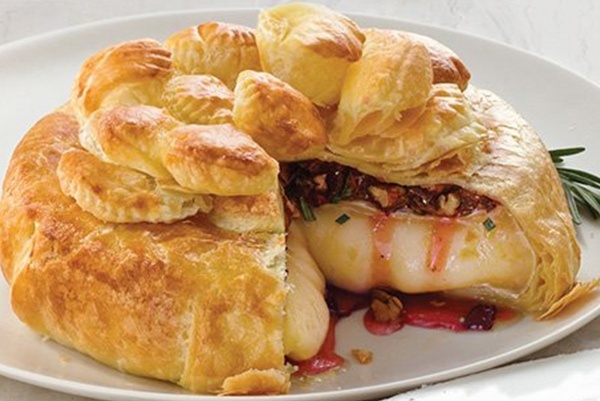 Get a little crabby this holiday! 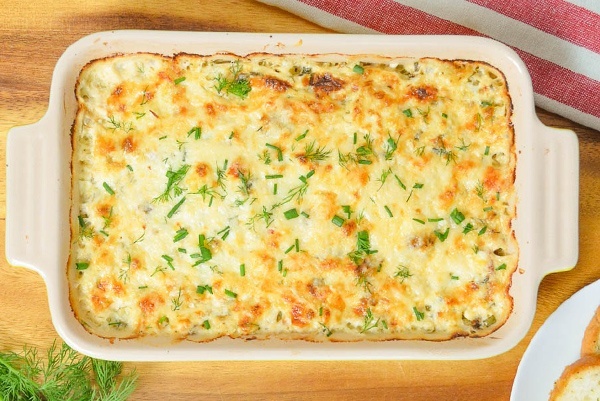 Bring this platter of crab dip. If people are like, "What? Crab dip? On Thanksgiving?" Then just ignore them and eat it all yourself. Nobody needs holiday haters, right? By the way, the "hot" refers to spicy, not temperature. So if you're not into that, skip the hot sauce. Risotto. 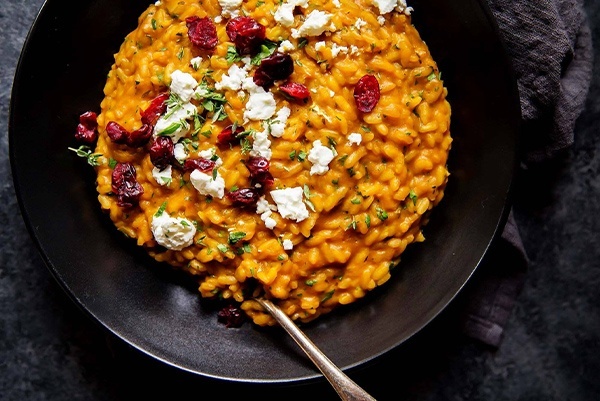 What's so great about risotto? (Yeah, I Googled that before writing this little segment.) The conclusion is: it's great as a side, or as a stand alone dish. You can put anything in it to make it a theme or something festive, like... pumpkin. 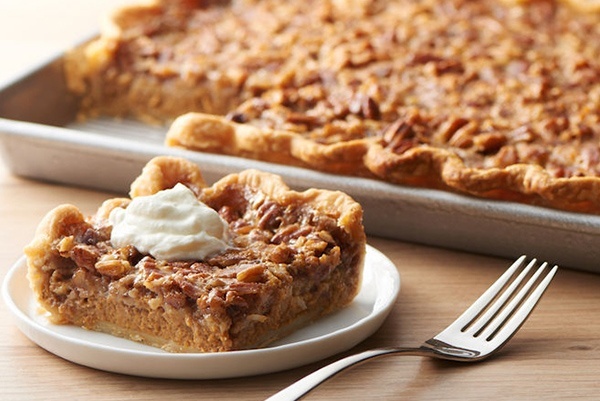 So, it's versatile and delicious, which is perfect for Thanksgiving. This savory dish is meat free, which is great for the vegetarians in your life, and it has a salty/sweet combo with the goat cheese and cranberries. 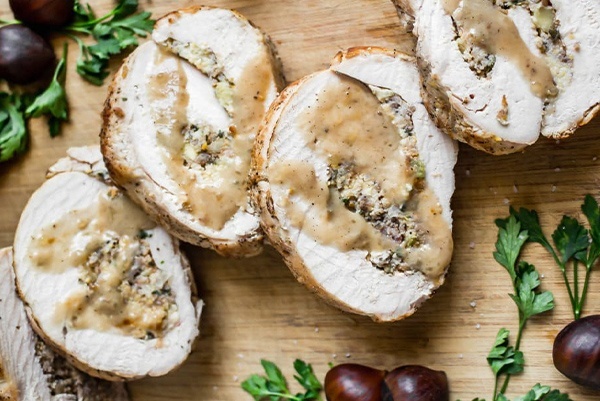 Instead of a traditional turkey, try this turkey roulade instead. 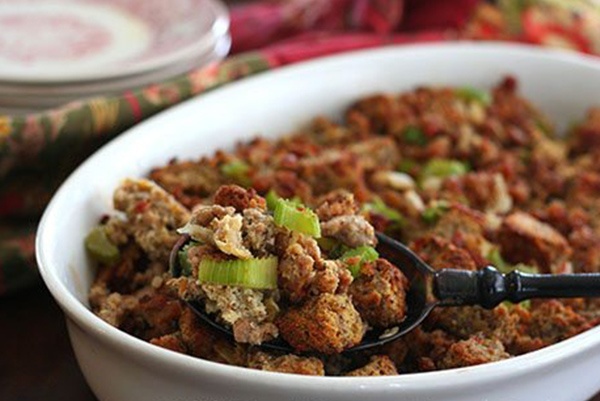 It's filled with chestnut and cornbread filling, which let's you skip the stuffing! Plus, you can prepare it ahead of time and it only takes 2 hours to roast. 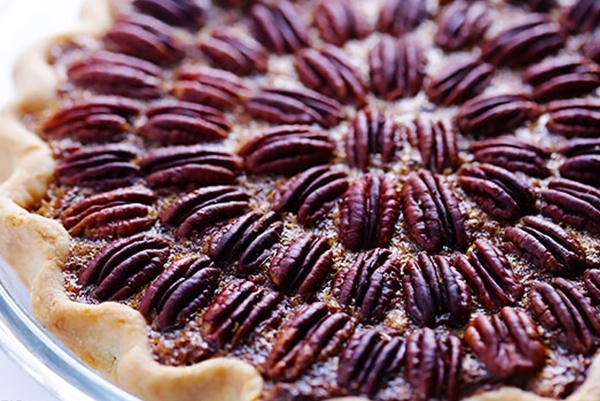 You don't need to make Thanksgiving so hard on yourself in order to be delicious. You can have your turkey and eat it too! What's better than mac and cheese? 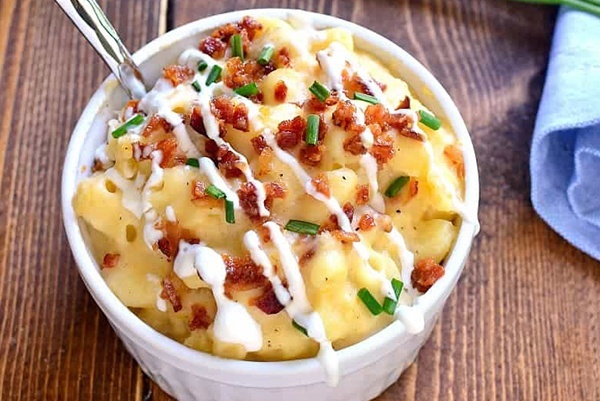 Loaded mac and cheese. This recipe calls for two different cheeses, bread crumbs, bacon and sour cream. Obviously this is like a loaded baked potato, but it's MAC AND CHEESE, so basically it's better. Unless you like potatoes better, in which case, go make some loaded baked potatoes instead. 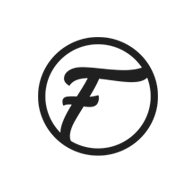 If you want some extra audio ambiance or added pep in your step as you whip up your meal, put on our carefully curated Cooking Playlist and groove out!